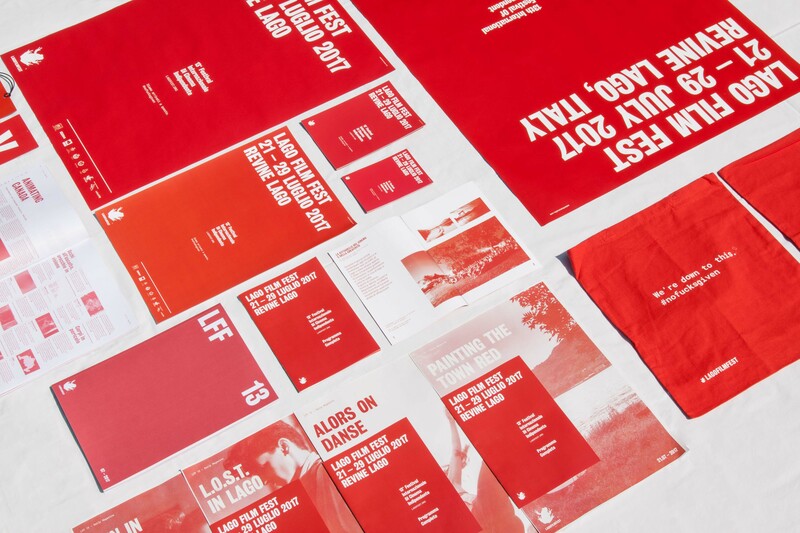 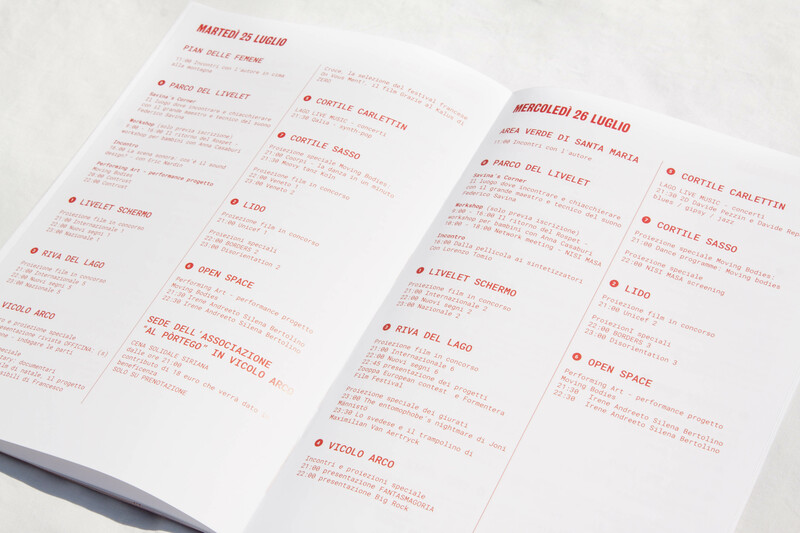 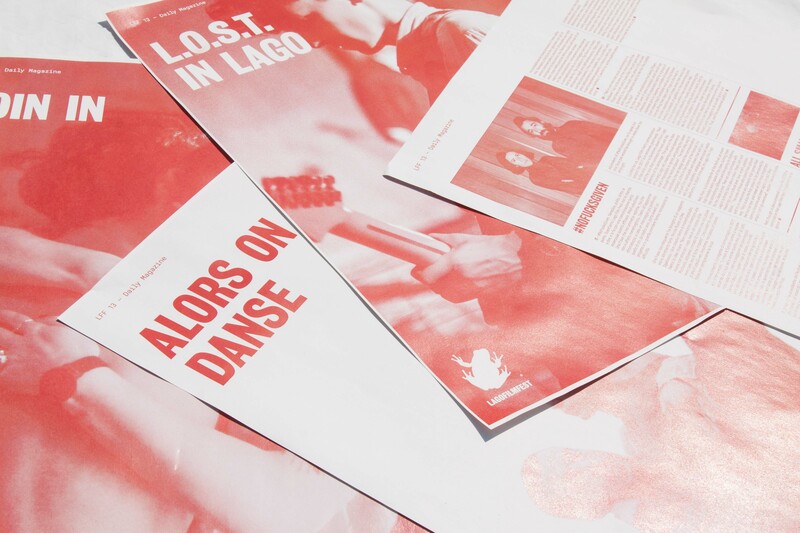 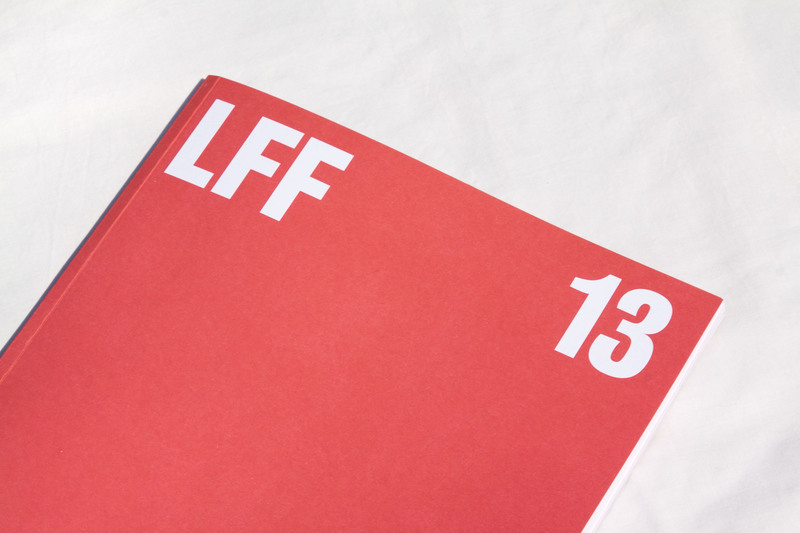 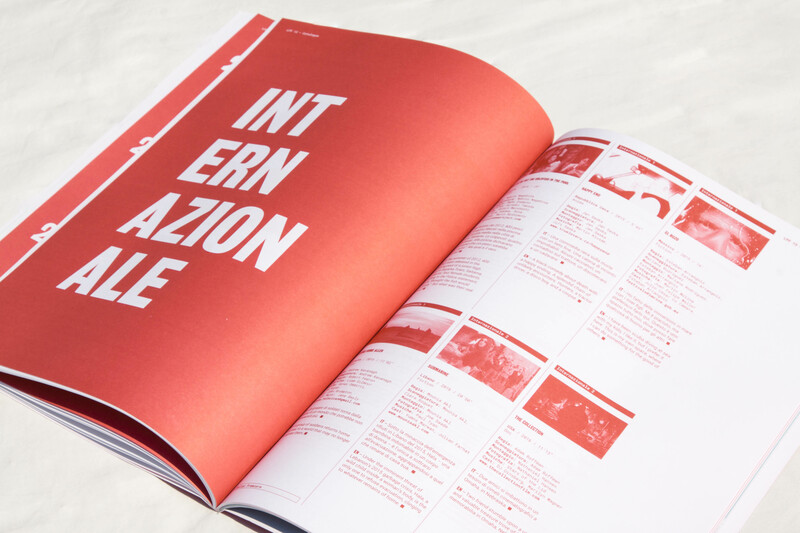 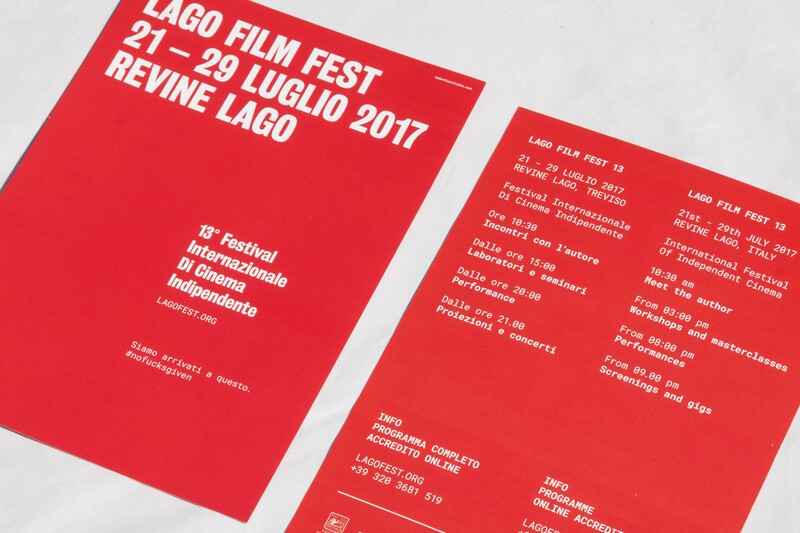 makethatstudio has curated the visual identity and comms project for the 13th edition of Lago Film Fest. 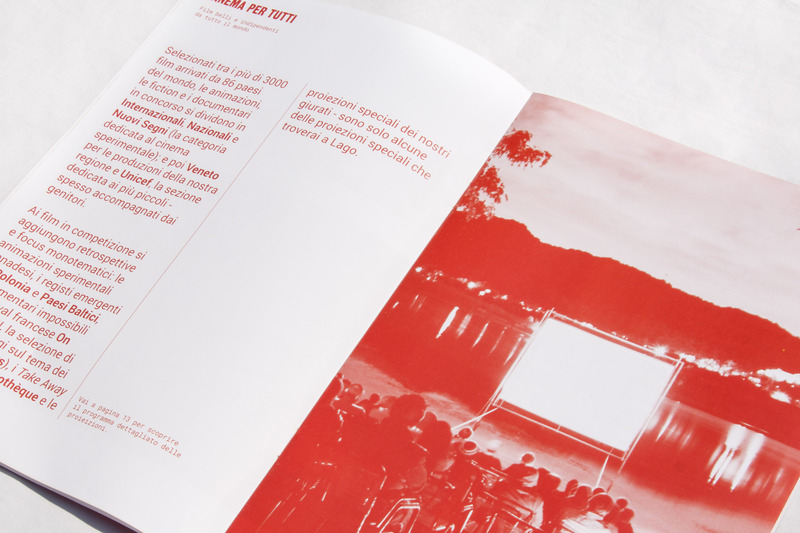 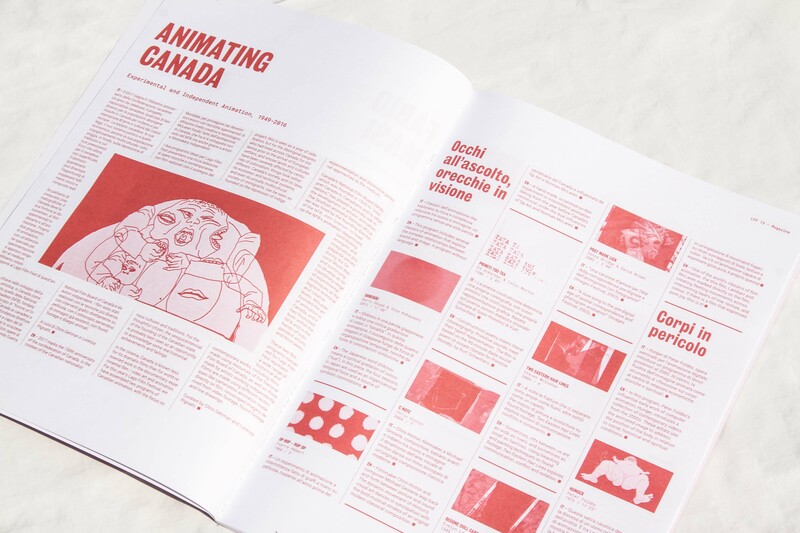 Research has focused on a synthesis process in both the graphics and textual areas. 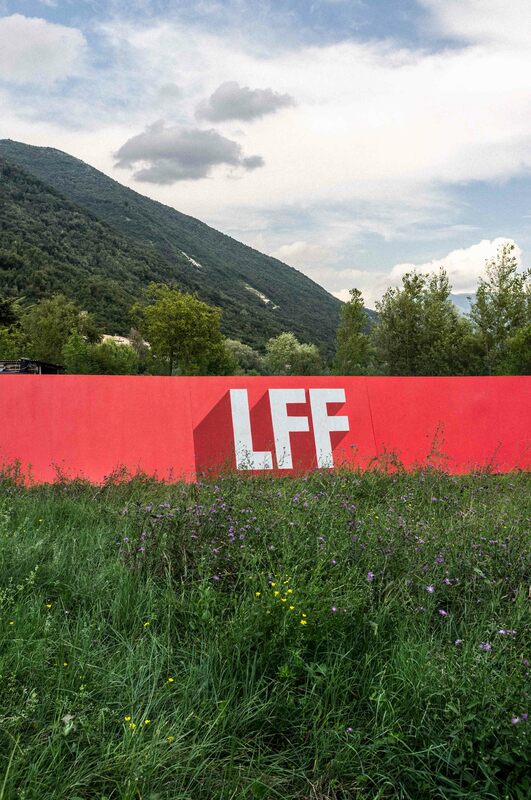 All decorative graphic elements were erased to highlight the contents and soul of the Festival more effectively. 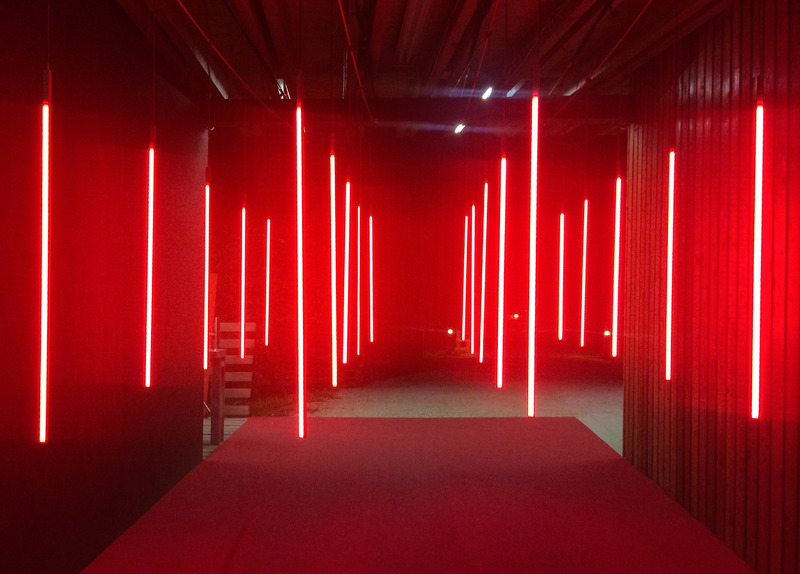 There is nothing but red, now. 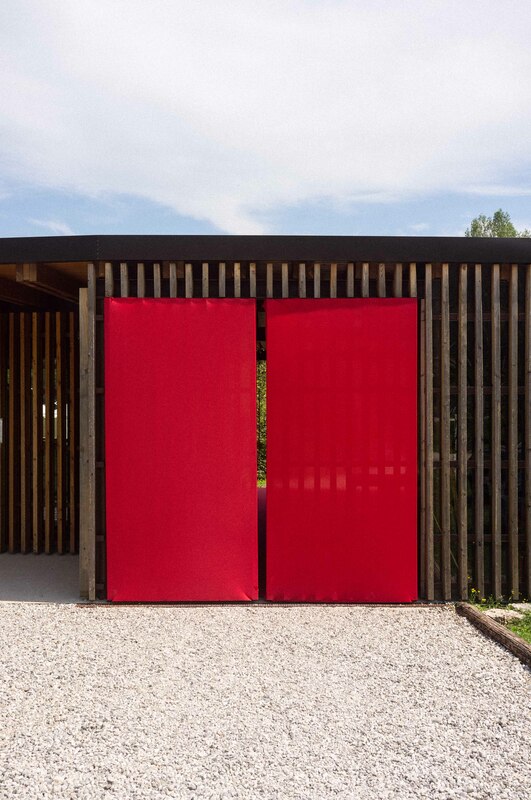 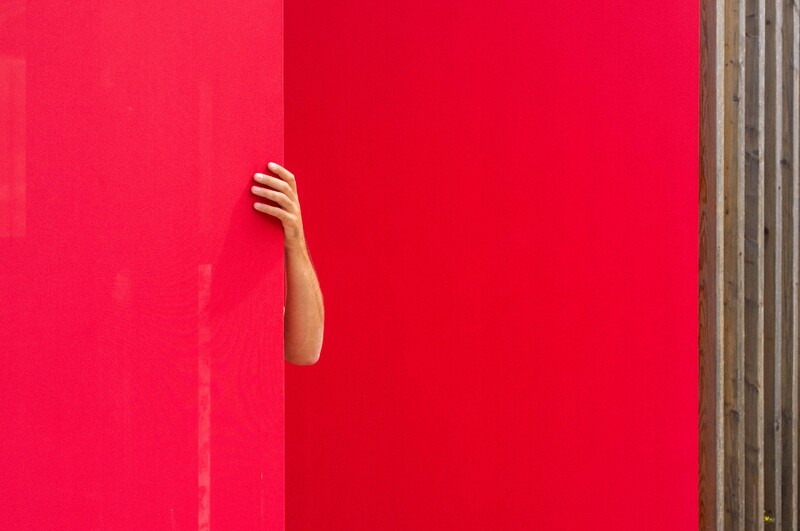 Red is a colour that does not naturally exist at Lago and is strongly in contrast with the surrounding landscape. 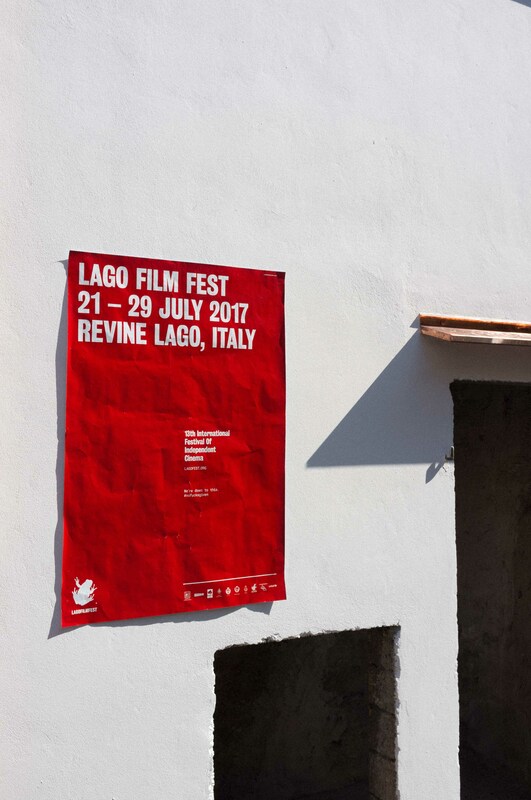 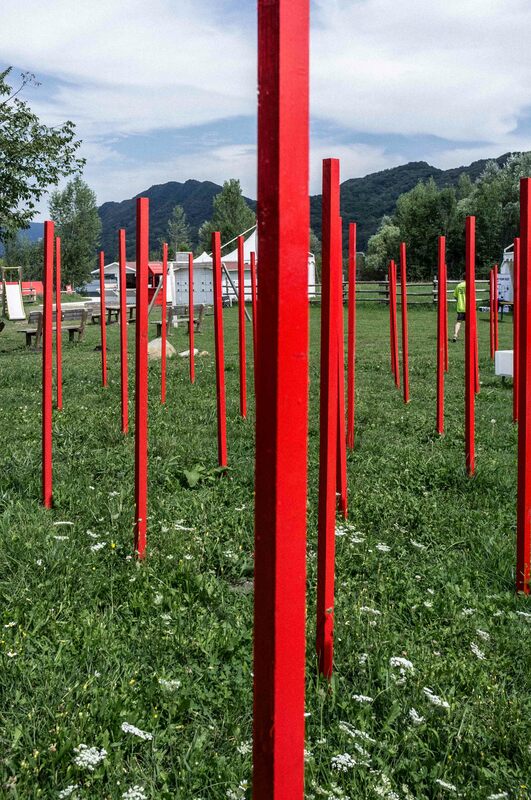 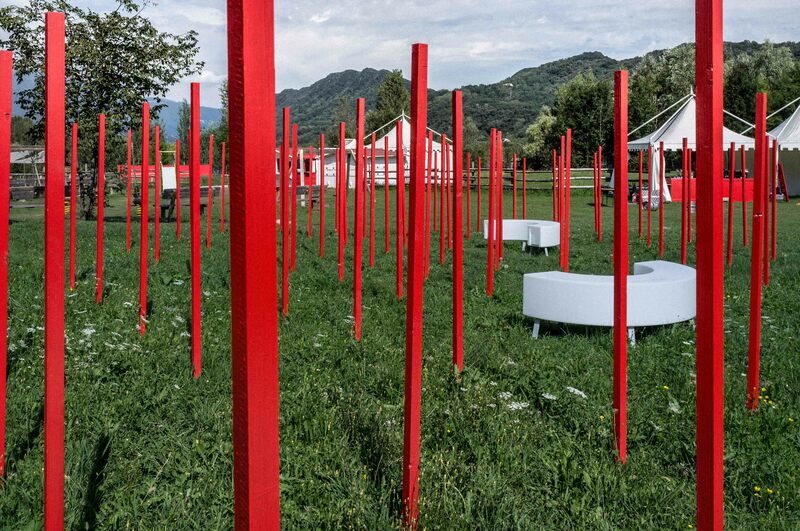 A shade rich in meaning that symbolises the passion needed to make the festival happen and the frustration of only having limited resources available to develop it. 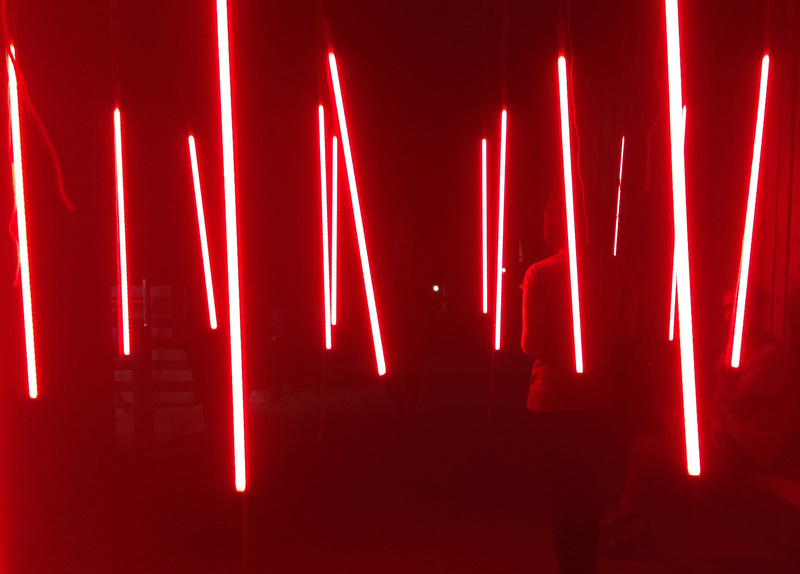 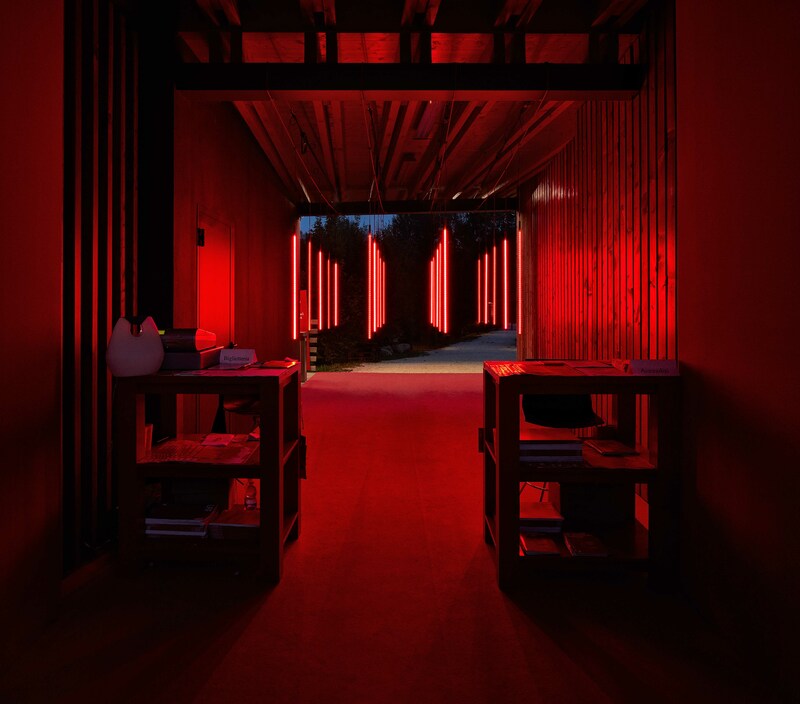 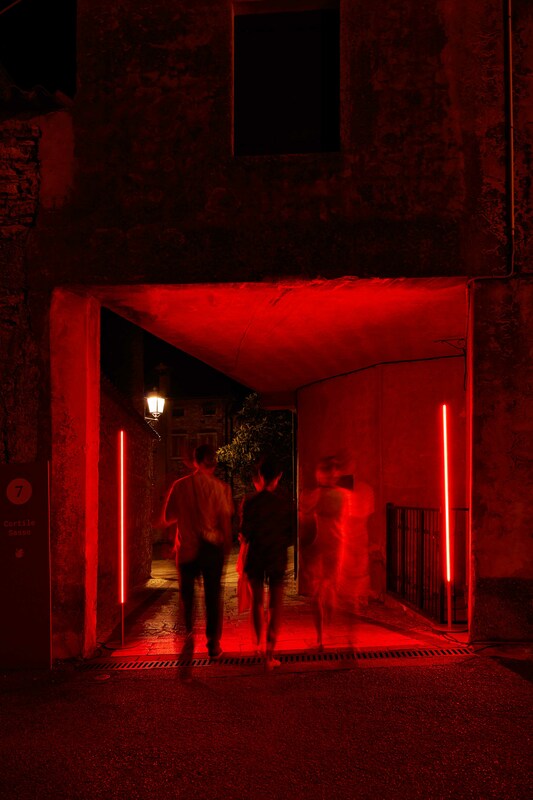 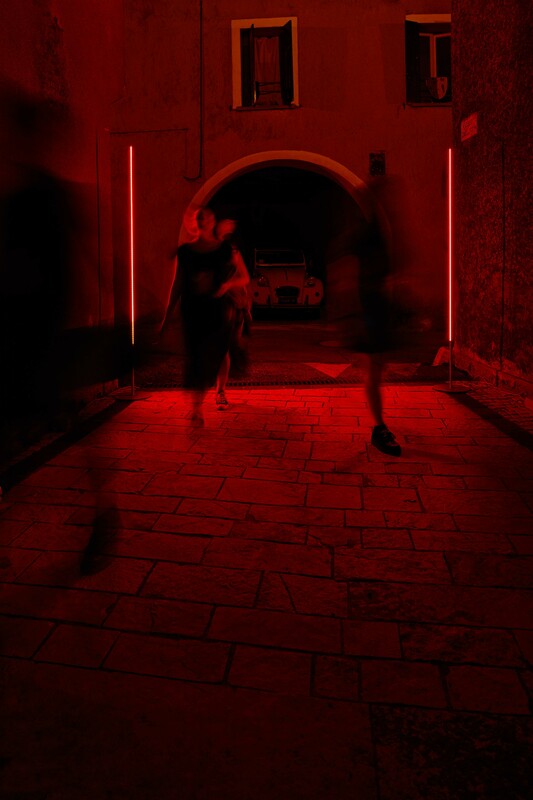 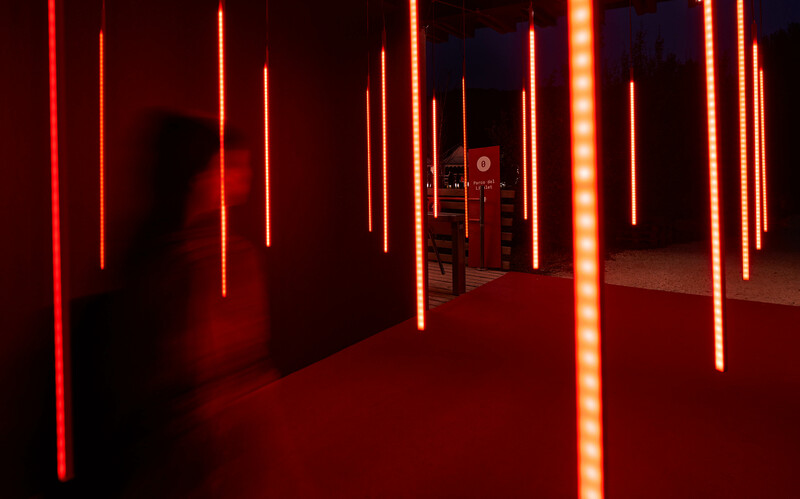 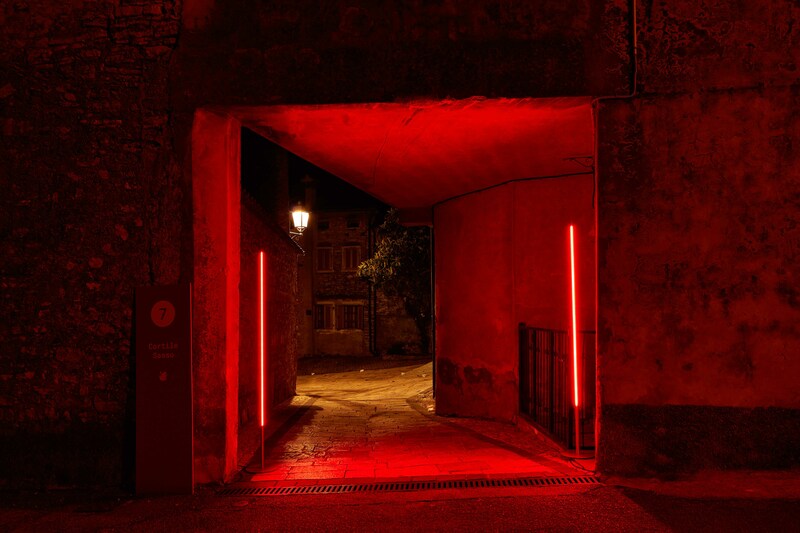 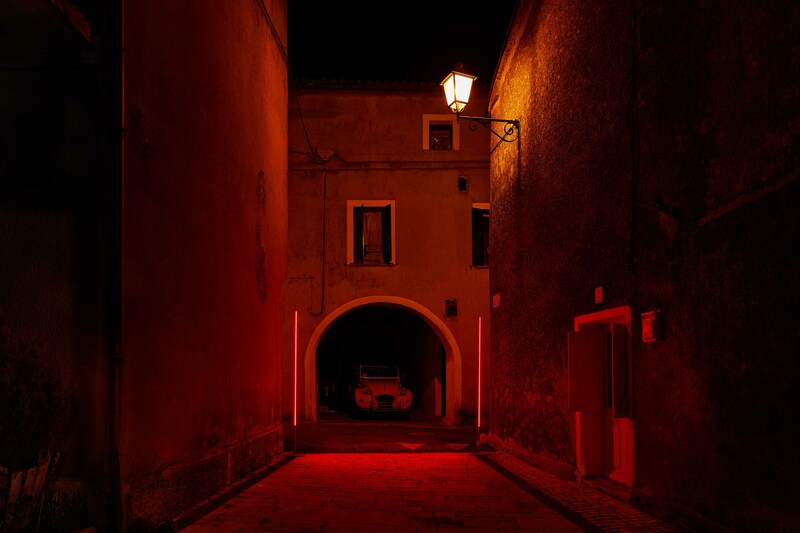 A festival that each year commits to reach an ever-higher level, which this year will be that of communication combined with the location set design to illuminate in red the darkness of night.